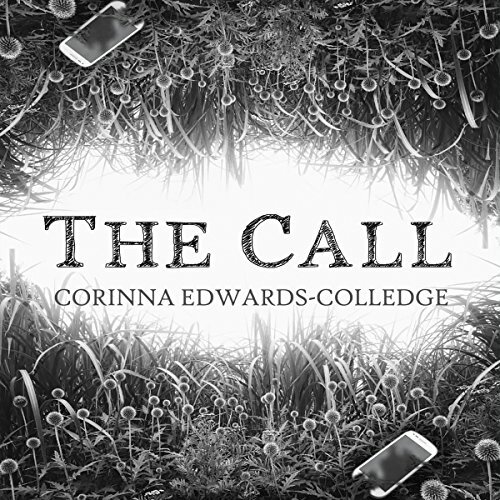 Showing results by narrator "Jean-Michel George"
When Pippa comes across a young man standing on the edge of a deserted bridge, little does she know her next phone call will be part of a chain of events that will reverberate through the lives of 13 people she will never meet. 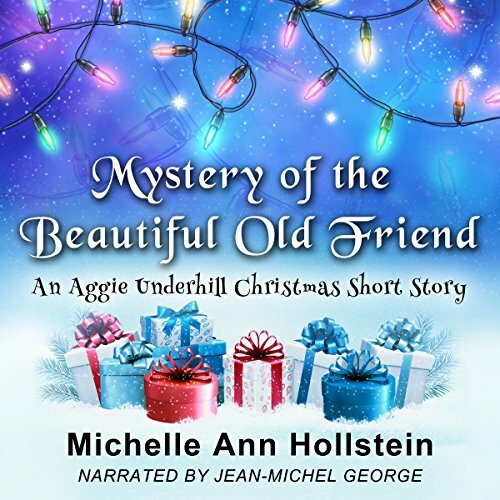 A week before Christmas, Aggie bumps into Officer Tom Wood, her on-again, off-again boyfriend, at a new exclusive restaurant. Unfortunately, Tom is not dining alone. A beautiful young woman accompanies him. Tom introduces her as an old friend. Even though Aggie plays it off as not being jealous, her friends Betty and Roger want to learn more about this mysterious woman. Will this beautiful old friend ruin Aggie's festive mood? It’s Valentine’s Day, and Aggie is looking forward to her yearly ritual of curling up on the couch in front of the television while eating ice cream. However, this year, her friends Betty and Roger have talked Aggie into spending an evening out on the town. Then, to her surprise, Officer Tom Wood had also asked her out. 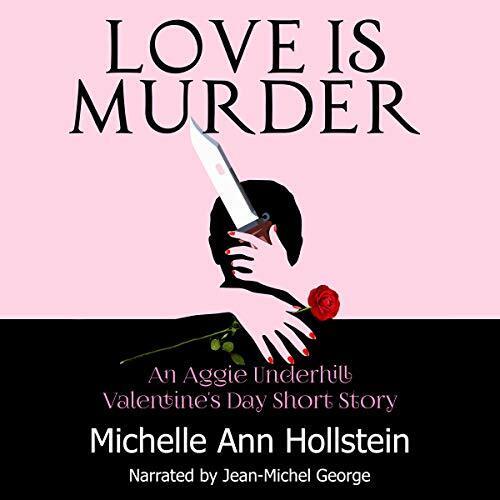 Wearing a very uncomfortable, slinky red dress Betty picked out for her and a ruby red pocketbook to match, Aggie stumbles into a dangerous Valentine’s Day she’ll never forget. 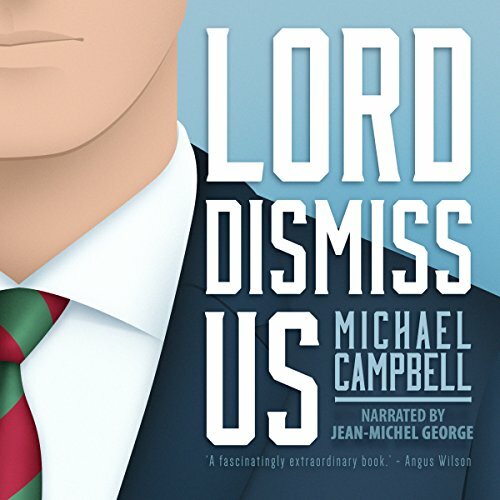 Mr. Crabtree has just arrived to take over as headmaster at Weatherhill, an English public school whose reputation is on the decline, and with the help of his meddlesome wife and odious daughter, he is determined to turn things around. 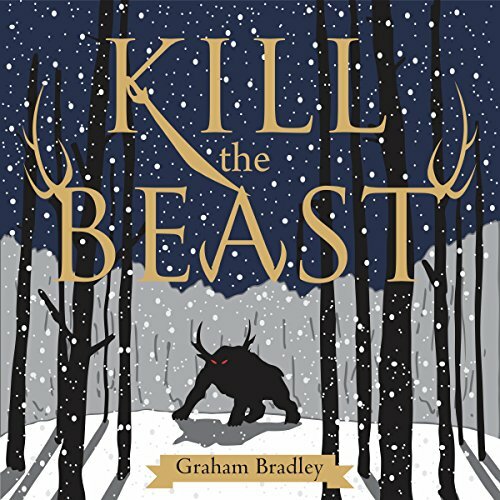 But Crabtree is totally devoid of either sympathy or understanding and his misguided efforts lead to hilarious disasters, such as when he invites a girls' school for tea to try to woo the boys from their 'unnatural ways'. 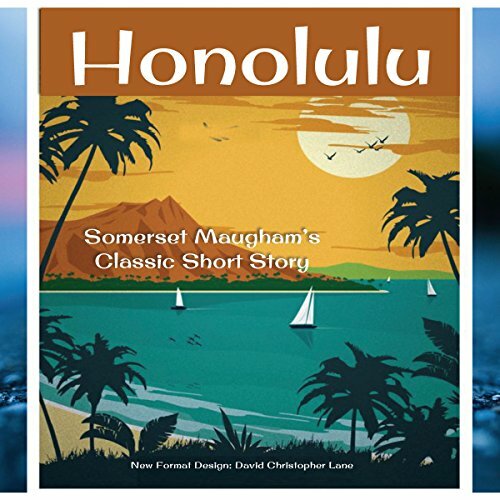 "Honolulu" is a famous short story by Somerset Maugham that was part of his larger collection The Trembling Leaf. 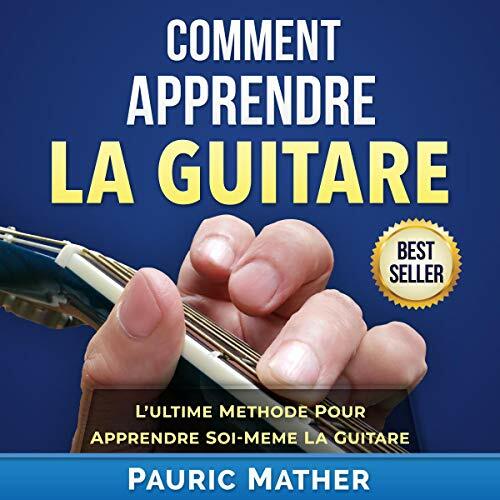 Pour des milliers de personnes, Comment Apprendre La Guitare est "L’ultime Apprendre-Vous Livre De Guitare". Cela les a aidés à atteindre en quelques semaines, ce qui a pris de nombreuses années à apprendre. Clair, pratique et Facile À Suivre. 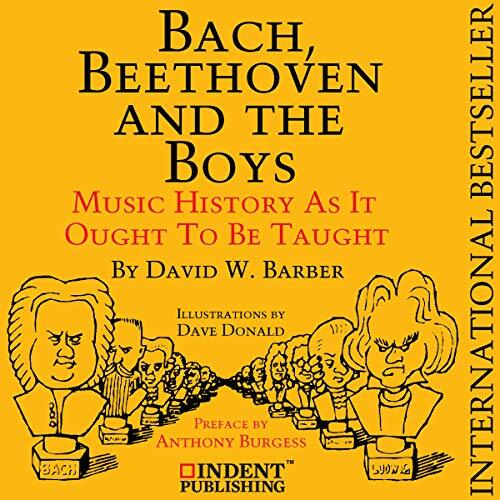 L'auteur, Pauric Mather a si bien conçu chaque leçon, vous n'avez besoin d'aucune connaissance de la musique pour en tirer des leçons. 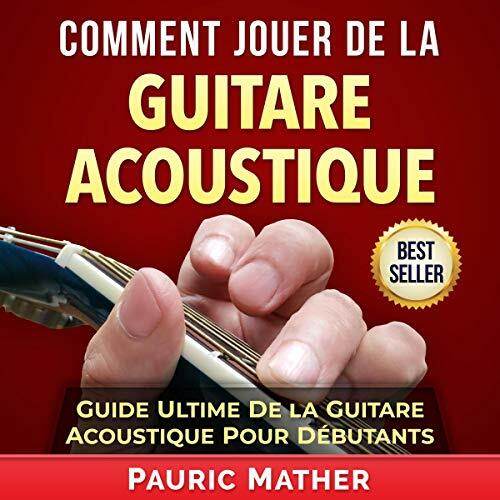 Vous apprendrez comment strummer en parfaite cadence; les 30 rythmes les plus utilisés; les 50 accords de guitare acoustique les plus utilisés; comment changer d'accord rapidement; comment apprendre vos chansons préférées; et plus dans Comment Jouer De La Guitare Acoustique.